It is a pleasure to watch one's trees that one once planted grow every day in front of one's own eyes. However, as time passes, the trees can grow much bigger in size than expected. The tree may take more space than one would assume, may take more nutrients such that the other plants nearby may be malnourished, and the soil unlike that of forest can be less nutritious for the tree itself. The problems of animals residing in the tree and opportunistic pests are quite serious. Add to these, there can be even more problems And, it is quite a difficult task to remove the trees once they are of enormous size. 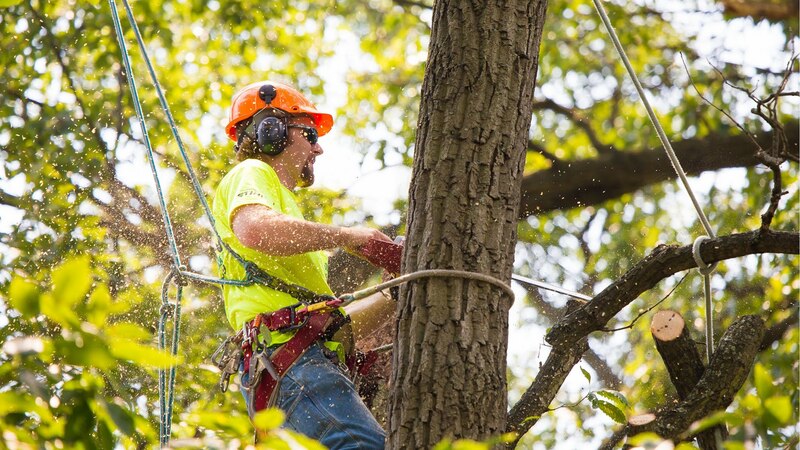 At New Jersey, we provide services for you so that you don't have to take the risky job of removing the trees yourself. We provide services that suit all your needs and our services are quite affordable.we have been achieving success and gaining fame in our field as our customers recommend us to anyone who wants their tree removed safely, urgently with financially friendly services.